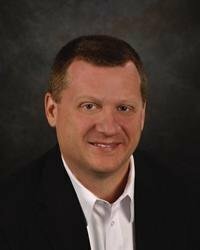 "They aren't hiding just one something, but a bunch of somethings..."
Eli Faulkner is one of the best trial lawyers in Tennessee. It's what he lives for -- righting injustices. When he's called upon to defend Tag Grissom, an arrogant cardiologist accused of murder, he fi nds himself wondering, could this be more than just a case? Holland Fletcher has always wanted to be a true investigative journalist, but he's never really stepped up to the plate. That is, until he receives an anonymous tip and is plunged into a dangerous realm of intrigue and murder that involves not only the Supreme Court, but the entire nation. "Jerome Teel has done it again! 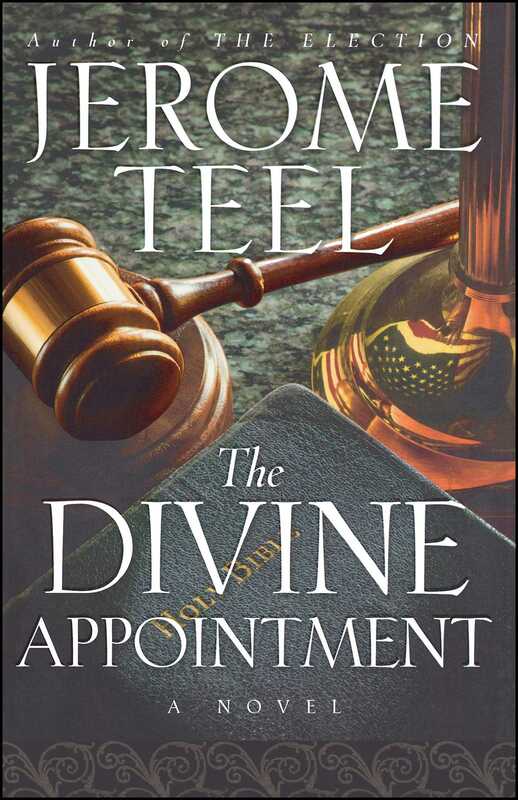 The Divine Appointment is an imaginative legal thriller fi lled with surprising twists and turns. Teel leads his readers through murder investigations, political gamesmanship, power struggles, and challenging relationships, while exploring profound issues of life and faith." "Jerome Teel has crafted an intriguing political thriller -- nice twists and turns to keep you reading. He paints vivid mental pictures that bring characters and locales to life."